Trovadent & JDentalCare offer for their customers dedicated training sessions, directly held in Modena Headquarters (Italy) at the JDentaCare Training Center, and Encino (California, US). Two different courses have been specifically designed for the needs of an international audience. 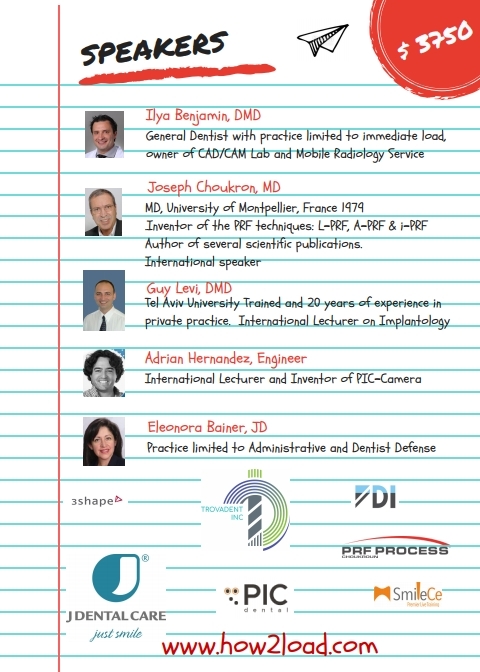 The “Introduction to JDentalCare implant system course" especially designed to introduce the JDentalCare implants systems to our new users in advanced sessions with advanced implant techniques. Together with the training you will have the chance to visit Modena with its excellences (included the Ferrari museum in Maranello) and to enjoy a Gala Dinner with typical Italian food tasting. Don’t miss this opportunity and contact Trovadent, Inc. to get more information.